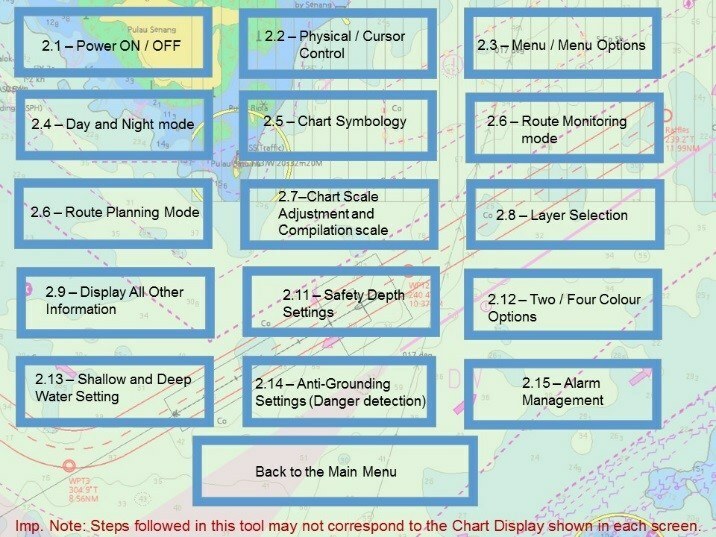 - Structure is based on the ECDIS checklist provided by the Nautical Institute (NI). 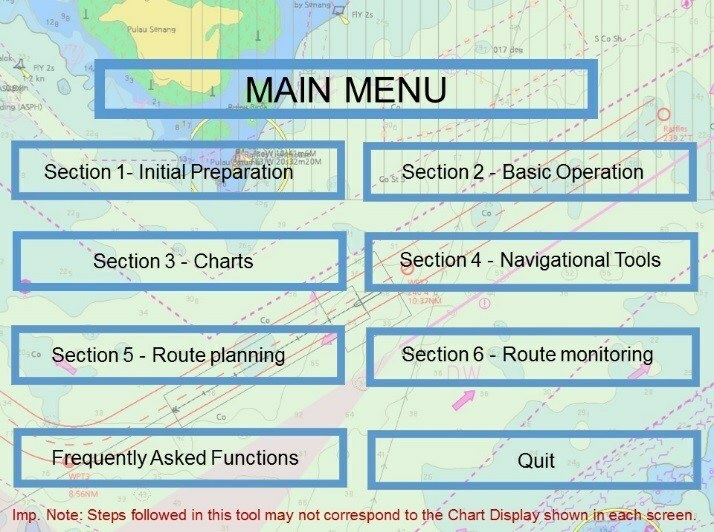 - 66 detailed operations are provided comprising 3,200 images and screenshots. - Signage and pop-up messages guide users to subsequent steps. 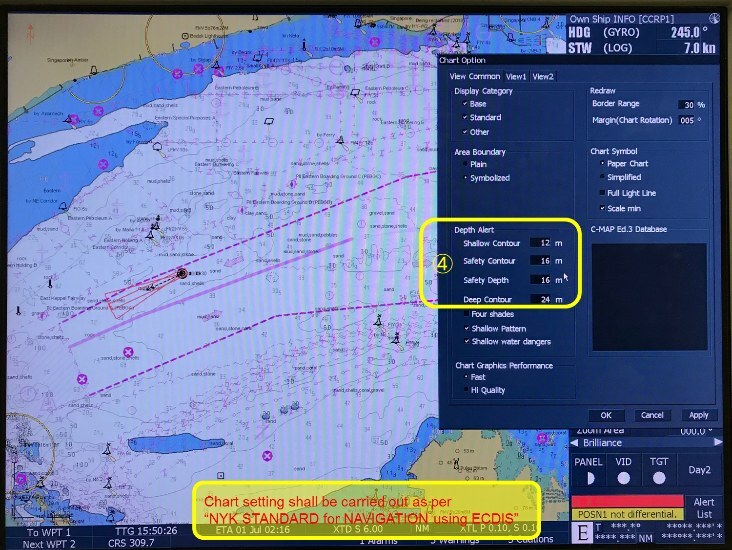 - Program can be displayed on a tablet on board next to the ECDIS. 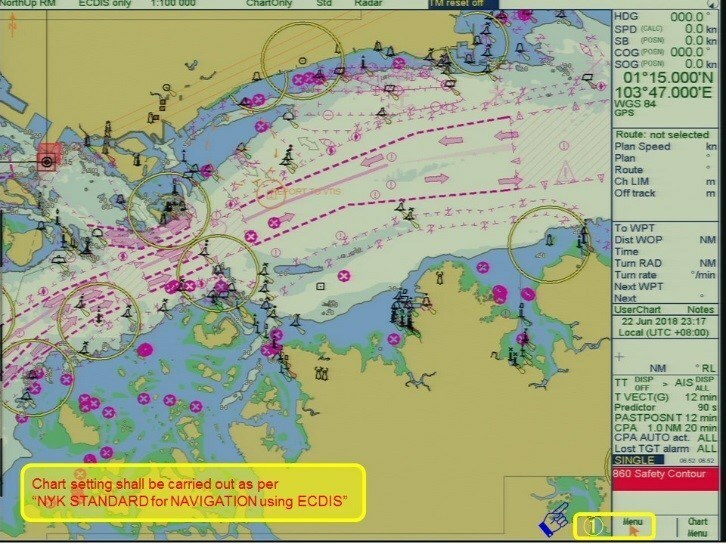 - Material is applicable to ECDIS produced by four Japanese manufacturers. 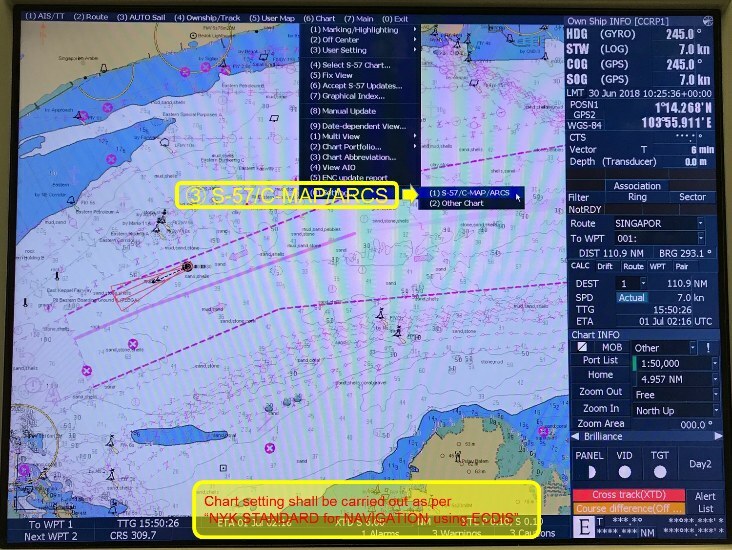 NYK Shipmanagement Pte. 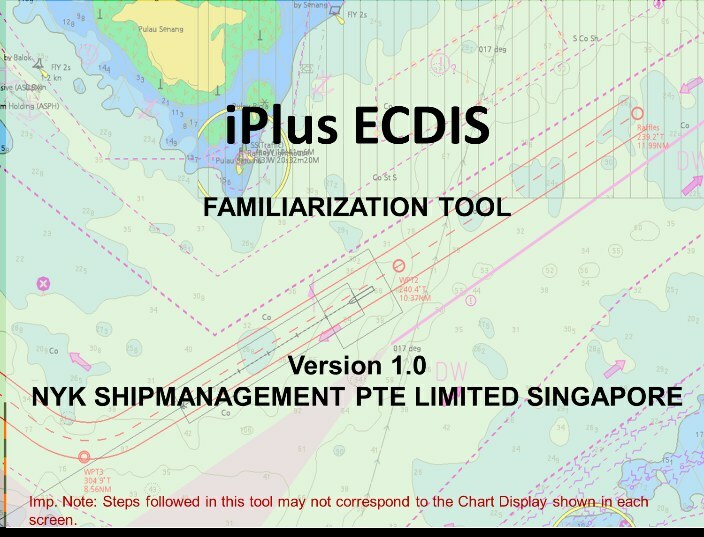 Ltd.: Established in October 2001 as a wholly owned subsidiary of NYK, NYK Shipmanagement Pte. 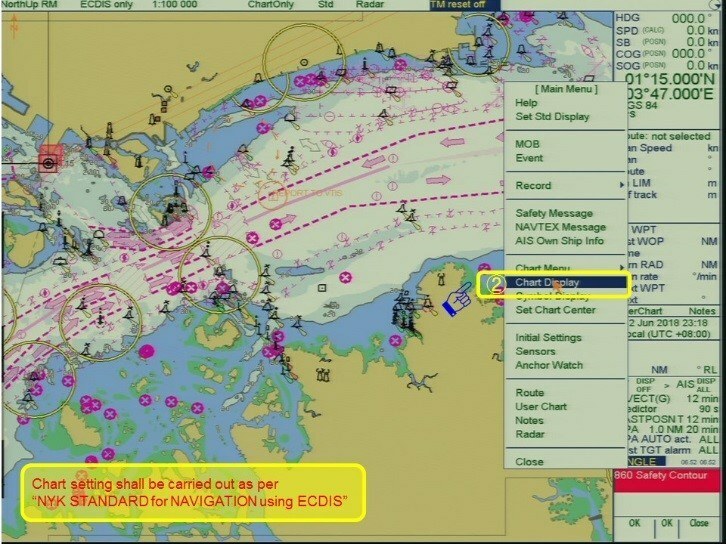 Ltd. provides ship management and crew manning services for NYK Group vessels. The head office is located in Singapore, with branches in Manila (Philippines), Split (Croatia), Constanta (Romania), and local offices in Qatar and Bangladesh.